With the launch of smartphones in the market a revolutionizing change was witnessed affecting lives of people living on this planet transforming the way technology can impact us in the best way possible. People carry these in their pockets every day and could definitely be used to capture the little moments in our life. Apparently smartphones have brought a great change in the world of photography. We love documenting our lives. If we didn’t, well, there probably wouldn’t be a hugely successful online behemoth called Facebook. And smartphone photography wouldn’t be the thriving phenomenon that it is today.With time handset manufacturers have identified that image capture is a key application for mobile devices early on, and have been iterating the sub-webcam-quality cameras. Smartphones have been getting regular upgrades in their photographic abilities and such upgradations and innovations have finally resulted in the smartphone camera being able to complete with full-fledged video cameras or still cameras like DSLR. Photography is a big reason for the success of smartphones and smartphone photography has gained so much popularity these days so now companies are coming up with front camera, back dual cameras and even 4 Camera Smartphones with dual cameras both at the front and back like the InFocus snap 4. 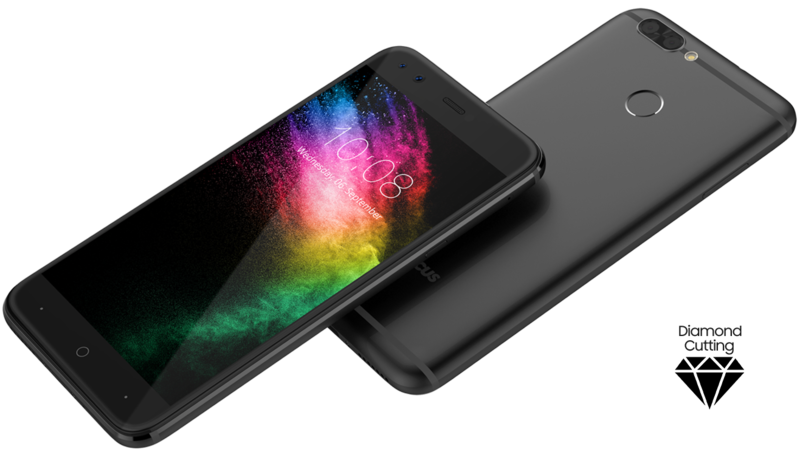 InFocus has produced an incredible 4 camera smartphone, with a 13 MP Auto Focus Rear camera supported 8MP camera side by side and both can take photos up to 4208×3120 pixels and other two cameras are at the front with the resolution of 8+8 MP, all this setup over a MediaTek MTK6750N octa core processor. At 12000 bucks this phone’s camera can produce some great results with this setup competing high end flagship phones that are highly priced. Stop settling for less now upgrade to the newest technology in the best price. Hi there,I read your blog named “4 Camera Smartphones -” like every week.Your story-telling style is witty, keep doing what you’re doing! And you can look our website about powerful love spells. Nice Article Keep It Up waiting for more from your side.